We save companies time and money so they can focus on their business. Leveraging our experience, we find and assess top talent – those who have the skills to excel in your position and who are a fit for your organization. Are you positioned to attract and acquire top HR team members and leaders, including Managers, Directors and Senior Executive team members? Talent Connections understands how attracting, acquiring and retaining the right talent impacts the success of your company. Long before a single resume is considered, we spend time with you to understand the culture of your organization and the skills and experience needed for your open position. It’s all about our listening and asking the right questions to ensure you find the HR professional who will be recognized as one of your company’s top performers. 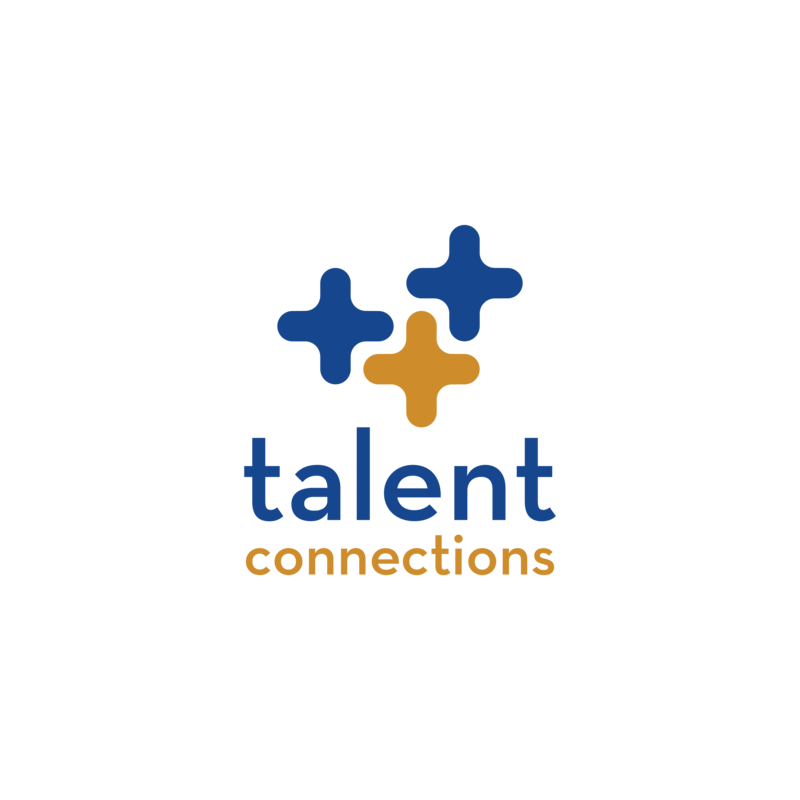 Talent Connections has a tremendous network of top talent. We are not only a leader in sourcing strategies but recognized for our HR relationships with both candidates and clients. 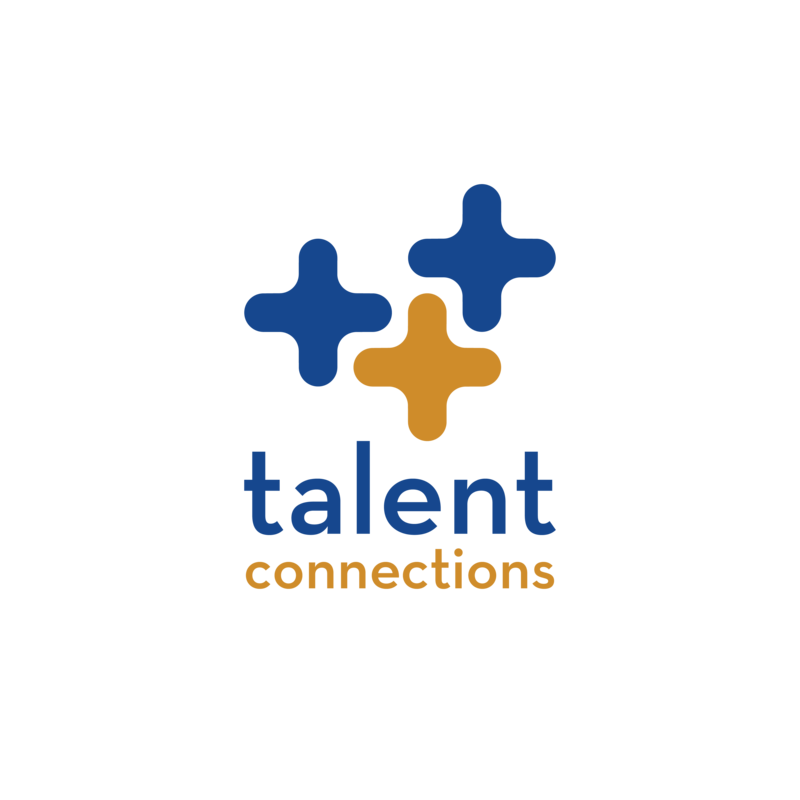 See a list of successful positions filled by the Talent Connections team. 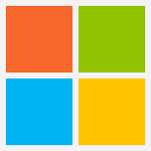 Microsoft Corporation hires in significant volumes. With stock value fluctuations and the hype of other technology companies (Google, etc.) competing for top talent, Microsoft is looking for creative ways to hire the volume and quality of candidate they need to continue as the world’s largest software company. 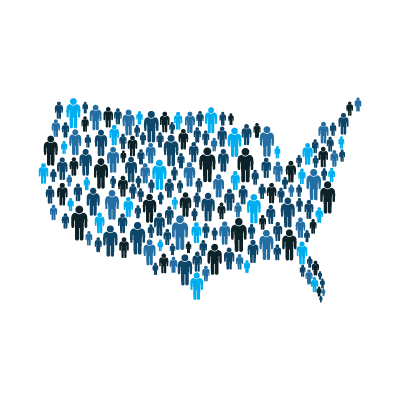 Recently, Microsoft secured three firms, one of which was Talent Connections, to assist them in identifying software test engineers from across the country. The firms were tasked with sourcing and qualifying these very hard to find profiles. Once identified and qualified, Talent Connections would submit a candidate to Microsoft for review. Talent Connections secured several senior-level IT contract recruiters to work on the project. The team successfully sourced, qualified and presented candidates to Microsoft to meet their needs. The other two firms quit along the way! 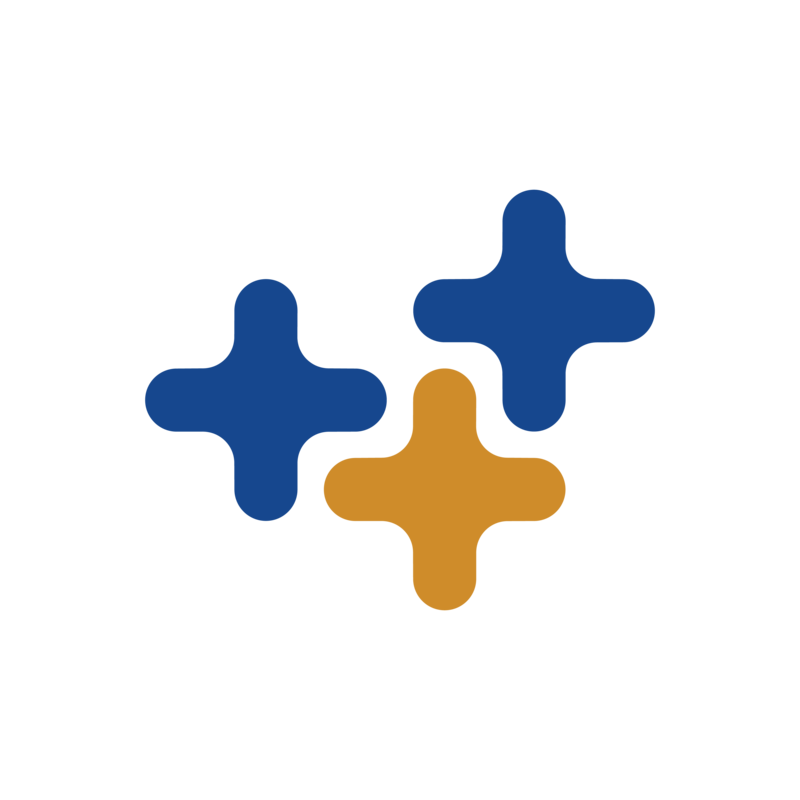 As a result, Microsoft asked Talent Connections to participate in two follow up, experimental recruiting projects.